e-Planning improves effectiveness and overall quality of planning agencies, while providing a constructive atmosphere of cooperation for all essential parties. 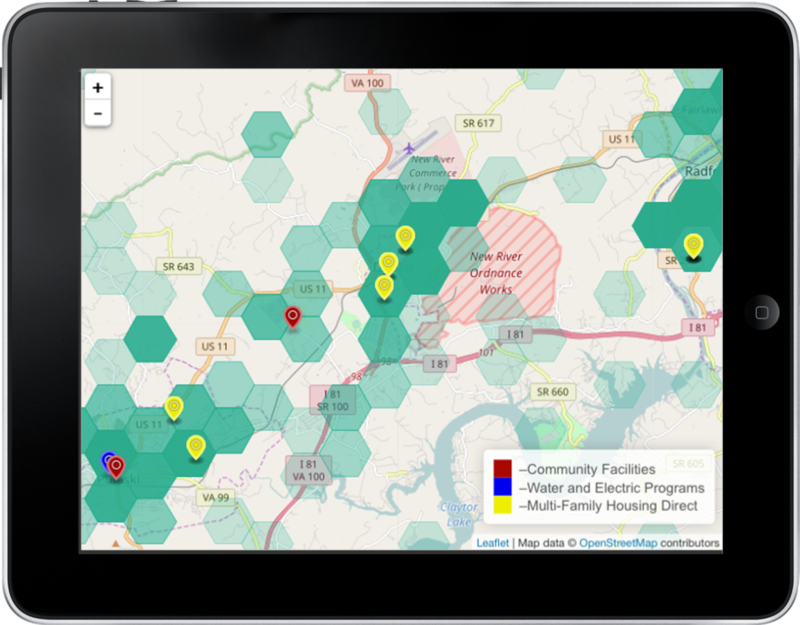 Localities in the United States are using the next generation of these solutions to bring a new level of open governance to C2G communications. Users may request and view permits or inspection results from any device with a modern web browser. Securely login, view permits, verify inspection statuses, and download certificates without time-consuming office visits or calls. 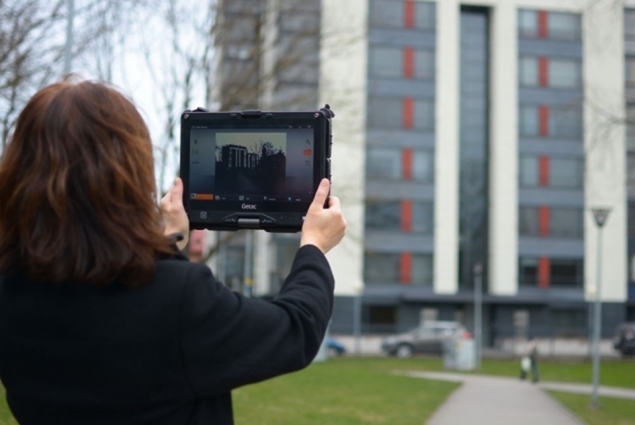 Applications for planning and permit requests in Tallinn, Estonia are placed via a mobile enabled web portal, creating a transparent, real time process saving time and money. 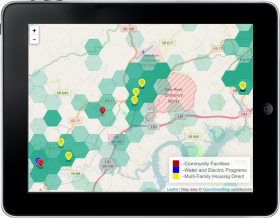 Our Utility Mapping Portals enable communities to map various infrastructure elements such as communication networks from the field without special hardware. The Solution for Permitting and Inspections enables contractors to request and view inspection results online. The system allows a contractor to access a simple web portal from any device with a modern web browser and conduct several operations. For example: secure login, browsing permits by different categories, and viewing inspection statuses and calendars. The system allows authenticated contractors to request inspections on these permits. Facility and Construction Registry - Information about buildings, including construction permits, supervision, and inspections are maintained in this registry.